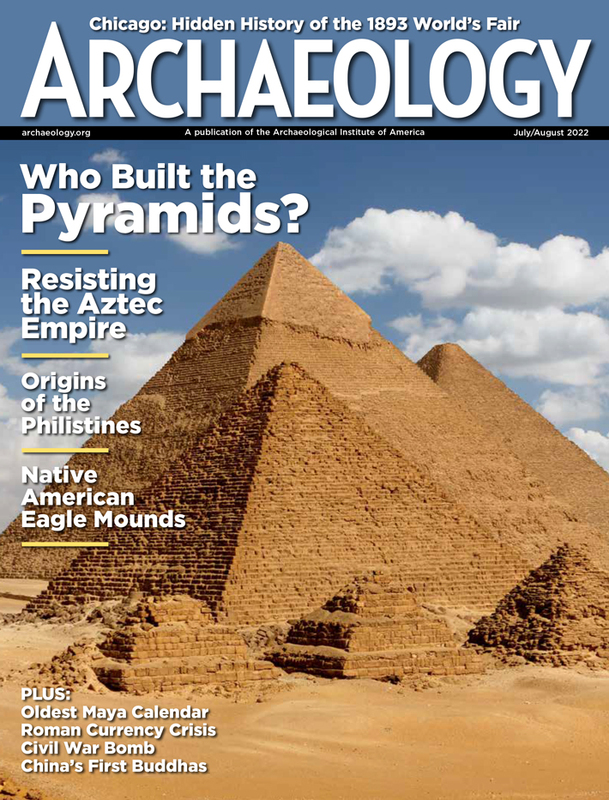 On February 12, 2002, the United States District Court for the Southern District of New York found art dealer and collector Frederick Schultz guilty of conspiring to receive, conceal, and sell stolen antiquities from Egypt in violation of the National Stolen Property Act (NSPA). Schultz helped generate false documents to obscure the origin of items such as a stone head of the pharaoh Amenhotep III. He sold these artifacts in New York City after his accomplice successfully smuggled them out of Egypt (see "Selling the Past," April 22, 2002). Schultz was fined $50,000 and sentenced to 33 months in jail. His attorneys have appealed the court's decision, and Schultz is out on bail pending determination of the appeal trial. The sculpture of Amenhotep III and other items the defendant obtained illegally were officially returned to Egypt this month at a ceremony in Queens, N.Y. Although the date for the appeal has not been scheduled, its course can be guessed at based on March 10, 2003, oral arguments on the appeal presented at the Second Circuit Court in Lower Manhattan. The attorneys addressed the major issues in their briefs before a panel of three judges. (Click here for a description of the arguments outlined in the briefs.) Schultz's lawyers disputed the legitimacy of the McClain doctrine, which is based on the use of the NSPA in a 1970s court trial to prosecute art dealers of trafficking Mexican antiquities. The defense lawyers also questioned trial conduct in order to prove the court's decision unsound. The judges listened to each argument, interjecting with questions and voicing concerns as warranted. According to Patty Gerstenblith, a DePaul University professor specializing in art law, the feeling in the courtroom during the oral arguments was that the case could be affirmed in the appeal. 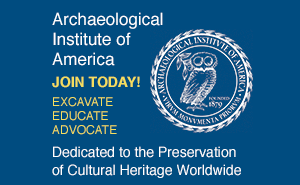 Along with the briefs filed by the Plaintiff and Defendant, the Archaeological Institute of America, the American Anthropological Association, and other organizations devoted to the preservation of cultural heritage have issued an amici curiae or "friends-of-the-court" brief in support of the U.S. (Click here to view a summary of the AIA brief.) Prominent art associations such as the National Association of Art Dealers in Ancient, Oriental, and Primitive Art, of which Schultz was once president, have filed a brief in support of the defendant. Schultz's lawyers feel the U.S. is using Egyptian law to convict him, though the government maintains that he is being charged with violating the NSPA. The crux of the defendant's brief is the argument against the McClain doctrine and use of the NSPA. Schultz's attorneys say that the Cultural Property Implementation Act (CPIA) should be applied in this case. Ironically, many art dealers have lobbied against this act in the past. The Government says that the application of the NSPA is legitimate. Though questions regarding the use of the NSPA are being raised in the Schultz appeal, Secretary of State Colin Powell publicly sanctioned the application of the NSPA following the looting of museums and libraries in Iraq. On April 14, 2003, Powell stated that "objects and documents taken from museums and sites are the property of the Iraqi nation under Iraqi and international law. Anyone knowingly possessing or dealing in such objects is committing a crime. Such individuals may be prosecuted under Iraqi law and under the United States National Stolen Property Act." Powell takes a firm stance regarding the application of the NSPA and the U.S.'s adherence to international laws of ownership. Although attorney Lawrence M. Kaye of Herrick, Feinstein, the firm representing Egypt at the trial, believes the Schultz case reiterates what has been previously determined in United States v. McClain, many feel the decision in the Schultz appeal will be crucial in determining the adequacy of U.S. laws in deterring the illegal trade of antiquities. Marisa Macari, a recent graduate of New York University in anthropology and comparative literature, is an intern with ARCHAEOLOGY.